Really nice item, my wife loves it. For what it’s worth, I did request personalization with an engraving on one side and did not receive it as such. Not sure what the personalization available in the description refers to, but it apparently isn’t this. Shipped quickly. 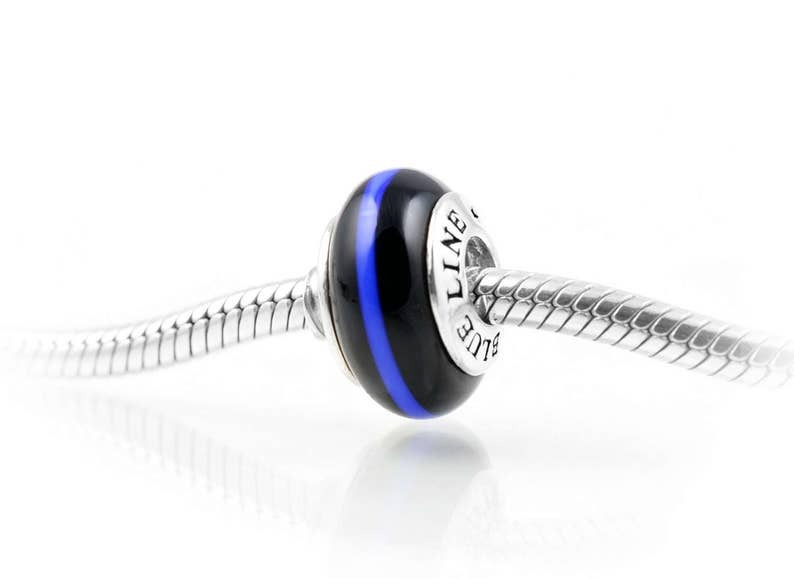 Only place I can find a beautiful Blue Line charm that is high quality and looks great on my Pandora Bracelet. Would purchase again.